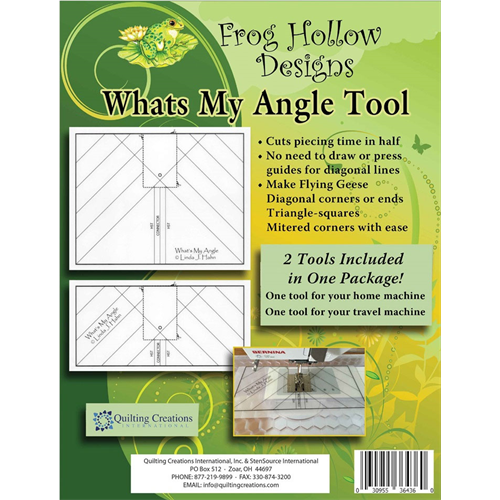 This tool cuts piecing time in half! 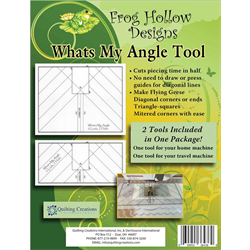 No need to draw or press guides for diagonal lines. 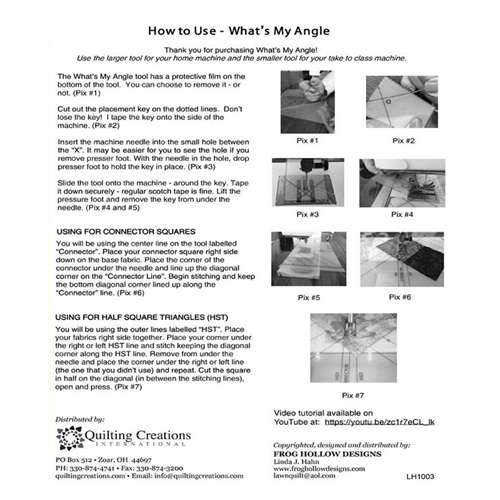 Use to make: Flying Geese, Diagonal corners or ends, triangles, squares, & mitered corners with ease.